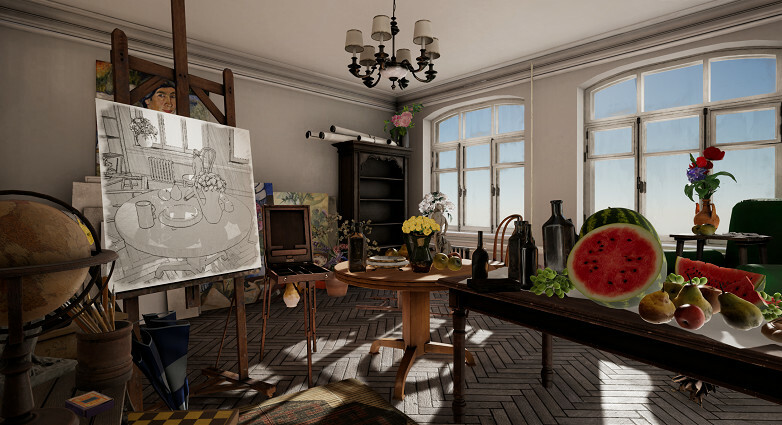 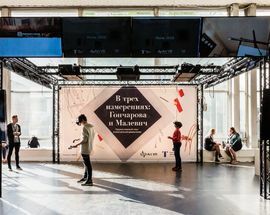 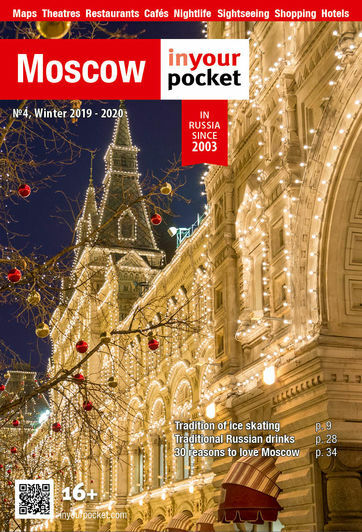 The State Tretyakov Gallery will host the world’s first fully immersive virtual-reality-enhanced exhibition. 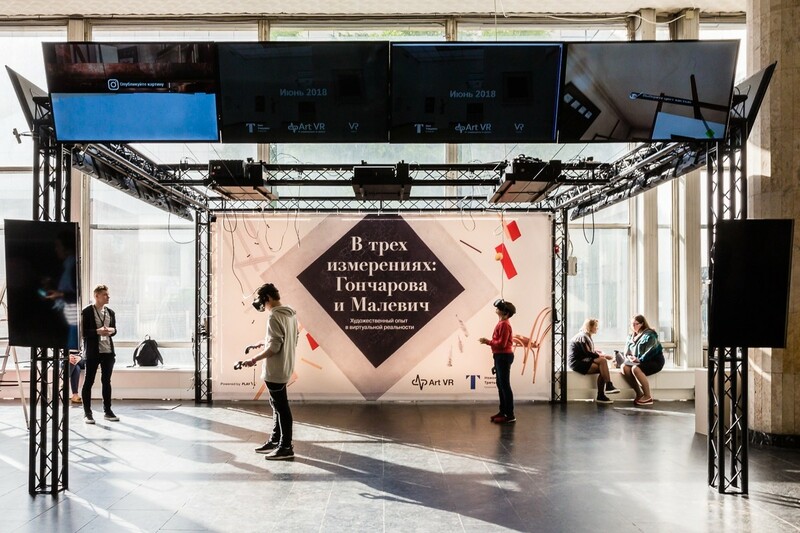 The display features the work of the founders of Russia’s avant-garde movement: Natalia Goncharova and Kazimir Malevich. 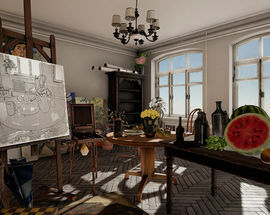 Visitors will be able to revive the creation of the works, virtually visiting the studios of the artists and recreating themselves their artworks with brushes on canvas.